Taking a big step forward on analytics, the platform has released a major new feature for marketers to measure and analyze the performance of their influencers. 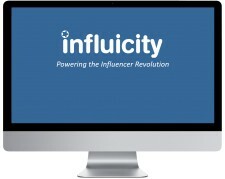 Toronto, Canada, November 15, 2016	(Newswire.com) - ​The influencer marketing platform used by dozens of the largest agencies and brands, Influicity, is announcing significant advancements to the tracking it's now offering clients. Advertisers can now track influencer performance in a few ways. Trackable links - instead of an advertiser creating their own tracking links (with tools like bit.ly) and then sending those to each of their influencers, advertisers can now create and distribute tracking links to influencers within their campaigns. This can all be done within the Influicity console. Blog tracking - by pasting a few lines of code into a blog, on a CMS like WordPress, advertisers can keep track of pageviews, clicks, geography and more without having to rely on multiple reports and unverified metrics. Re-targeting - one of the most powerful tools in modern digital advertising, brands can now re-target consumers who have previously viewed an influencers' content. These new features build on the Company's extensive discovery tools, influencer data, campaign management, and more. It also comes just a few months after the company rolled out a free "starter" version of their product. "Marketers continue to leverage Influicity for premium influencer marketing management," says Influicity Founder & CEO Jonathan Davids. "Ours clients have been asking for more powerful tracking and measurement. Frankly, more than what exists on the market today. These updates are a testament to the rigorous work of our engineering team." Brand marketers are continually jumping hurdles with influencer selection, pricing, payments, audience targeting, workflow management, and reporting. Influicity offers a streamlined platform to manage relationships with influencers, make informed placement decisions, and run effective campaigns at social scale. The company currently serves large retailers, media buyers, and publishers, who are building their influencer businesses on top of the platform. 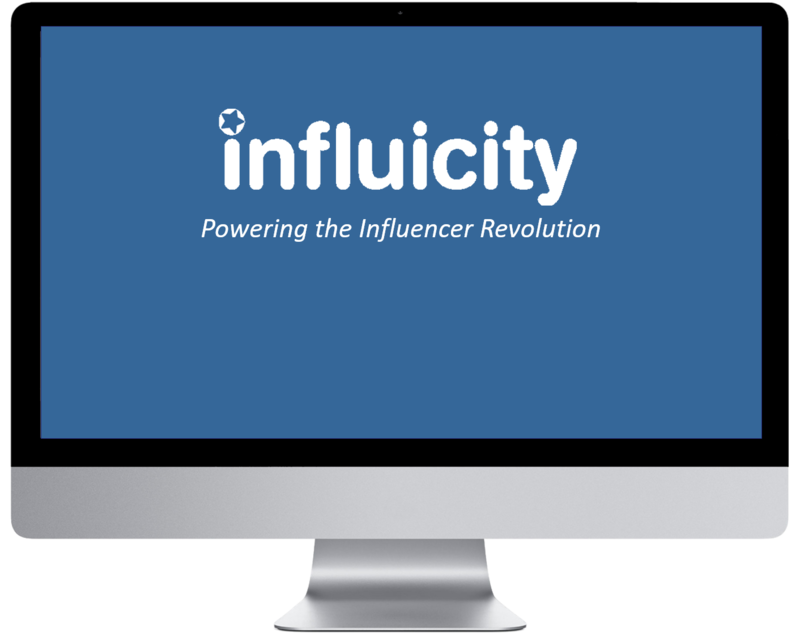 Influicity empowers marketers, agencies, and media companies with a platform to search, buy, measure and collaborate with high-reach influencers on YouTube and across the social media universe. HubStats, now included on the Influicity Hub, provides marketers with metrics and analytics, on how their social influencers are performing.